Jereme is a designer and strategist who uses collaboration and rapid-prototyping to help companies develop new ideas and businesses. He’s worked for Fortune 500 companies, including Wrigley, Coca-Cola, Kimberly-Clark, OfficeMax, Samsung, and S.C. Johnson & Son. 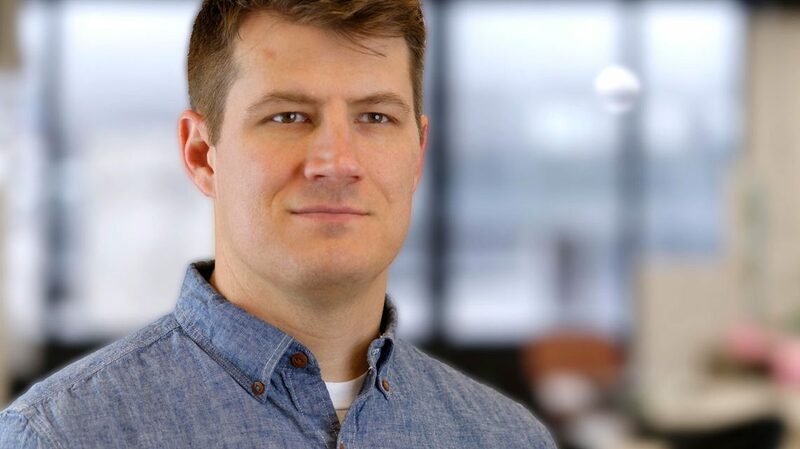 Before leading the design and strategy team at Cleveland Avenue, he worked at number of premier design + strategy companies including Egg Strategy, Doblin, Gravitytank and Vessel Ideation, in Chicago.